Boards, Commissions and Committees play a vital role in the City of Gahanna. All meetings are open to the public, with the exception of executive sessions. Visit the City Calendar for upcoming meetings. Appointments to boards, commissions & committees are made as vacancies occur. Members must be residents of Gahanna. 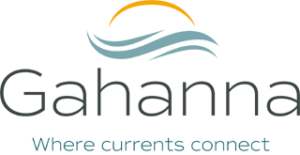 For more information or to be considered for a board, commission, or committee, please contact the Council Office at 614 -342-4090 or email councilstaff@gahanna.gov. Simply send your request to councilstaff@gahanna.gov to receive future meeting notices. Agendas are available 24 hours before a meeting and minutes are posted within 2 weeks following a meeting.